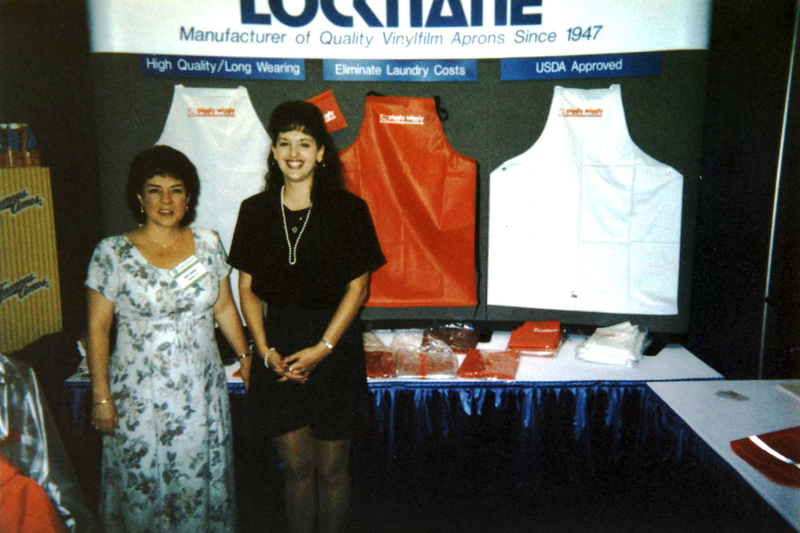 We began in 1946 as Locknane, Inc., a manufacturer and screen printer of vinyl aprons for national grocery store chains like Safeway and Kroger. 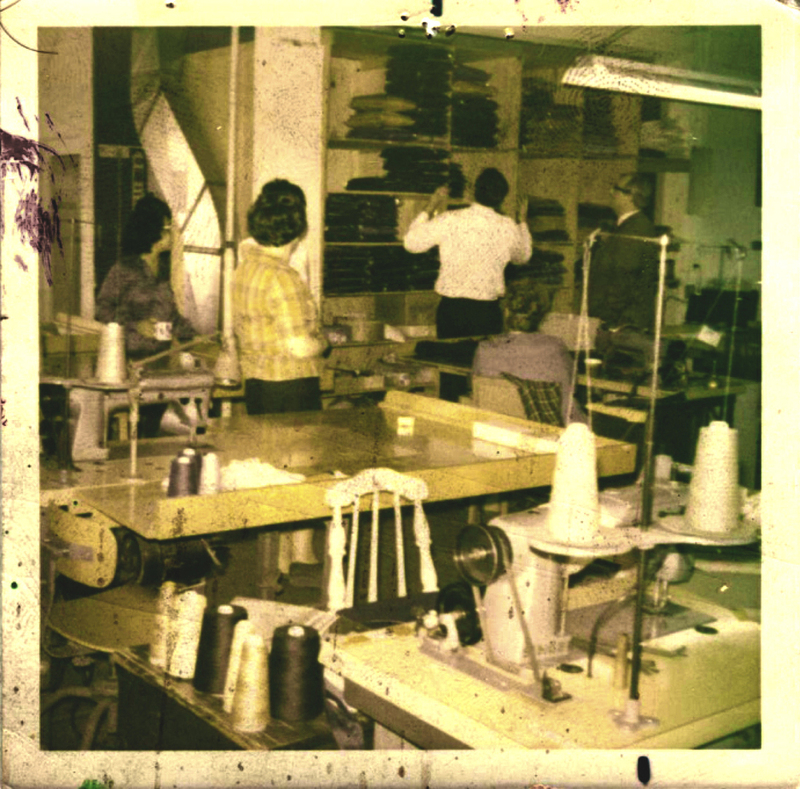 Over the years, our resources have expanded to include screen printing, heat transfer, and embroidery decoration of nearly all kinds of apparel. 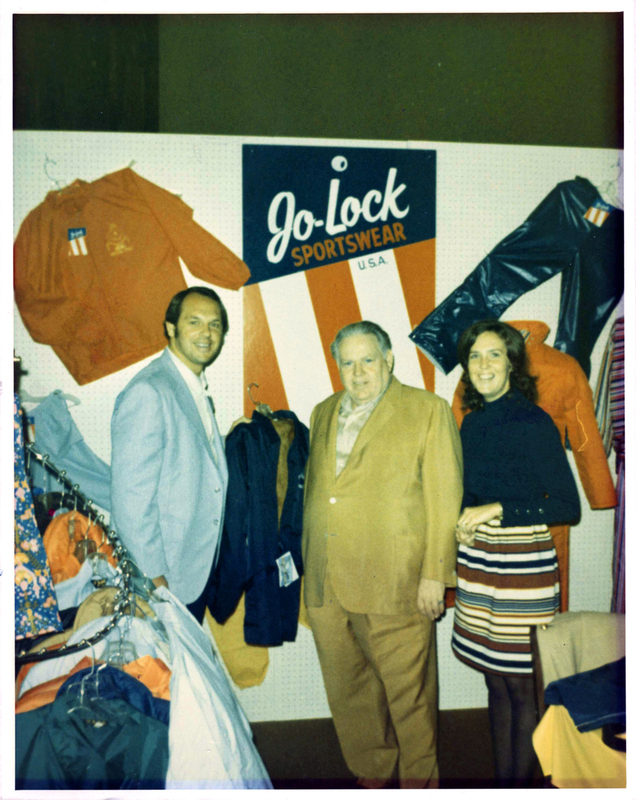 In 2006 we expanded again into LOCK Promo + Apparel, our promotional product distribution department. 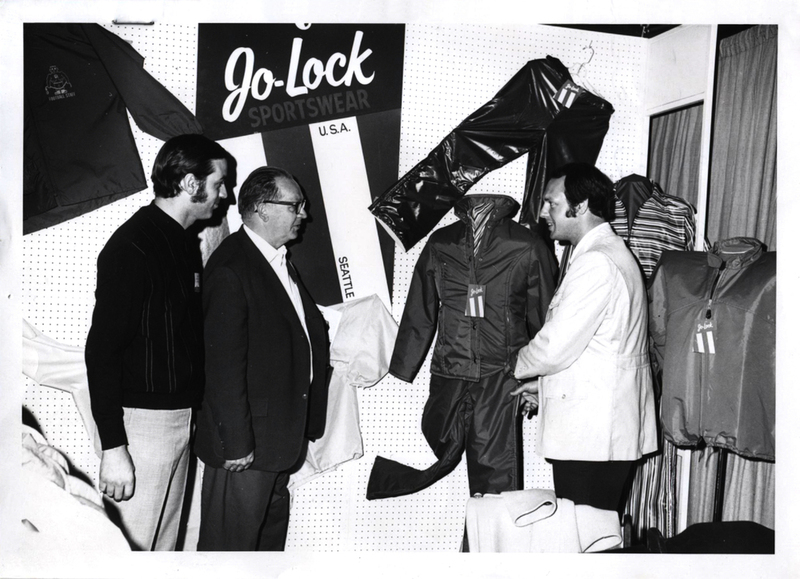 In addition to this, we have become proud members of ASI, PPAI, and SAGE, allowing us to source from thousands of different suppliers which gives us access to hundreds of different brands, items, and styles. The possibilities are virtually endless. 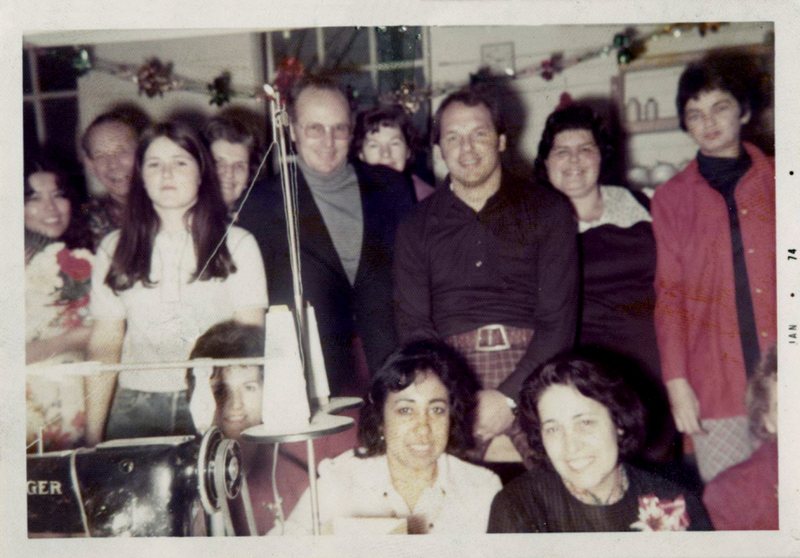 Now, three generations later, we are still committed to the same excellence as when we started over 70 years ago. Our goal is superior product quality while building and maintaining strong, lasting relationships with our customers. 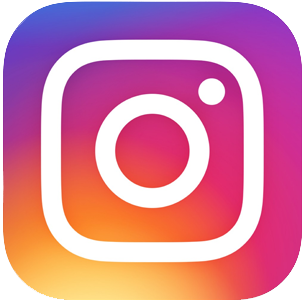 Chat with us on Facebook or our other social media! 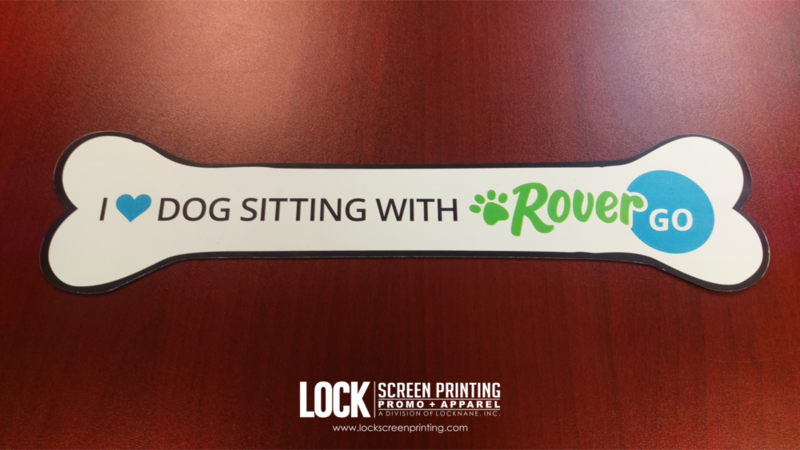 "It took a single project working in tandem with [Lock Screen Printing] to recognize the outstanding partnership we would build together. Tableau Software has relied on their timely execution for orders of all sizes; from outfitting corporate sports teams to providing 2,000+ employees with branded uniforms for our annual Customer Conference. Brent and his crew go to great lengths to communicate progress and provide a level of customer service that is unmatched in this industry. Their competitive pricing makes it easy to effectively manage your budget. In short, they are reliable and fast without ever compromising quality; an unbeatable combination that positively benefits our bottom line. 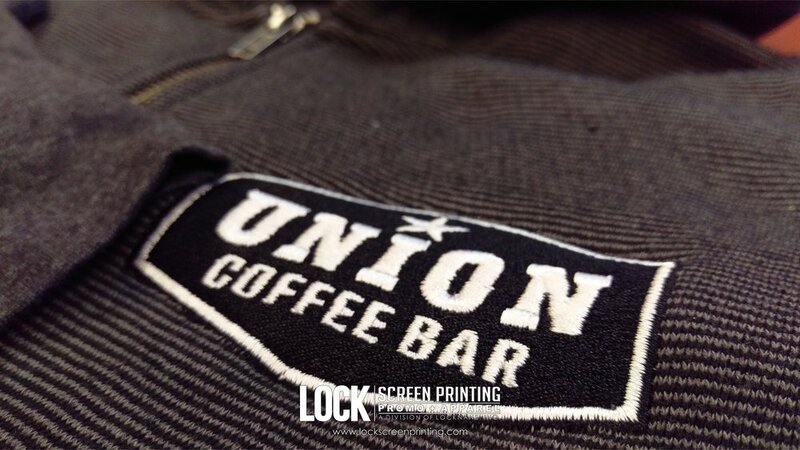 [Lock Screen Printing] is simply world class." 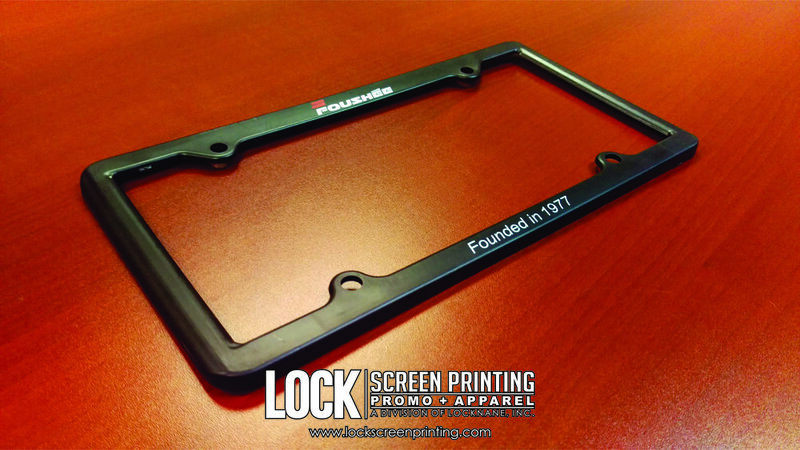 "We continually receive great quality of work from [Locknane]. They understand our needs and our business. Thanks to [Locknane] for the excellent customer service and quick turnaround. 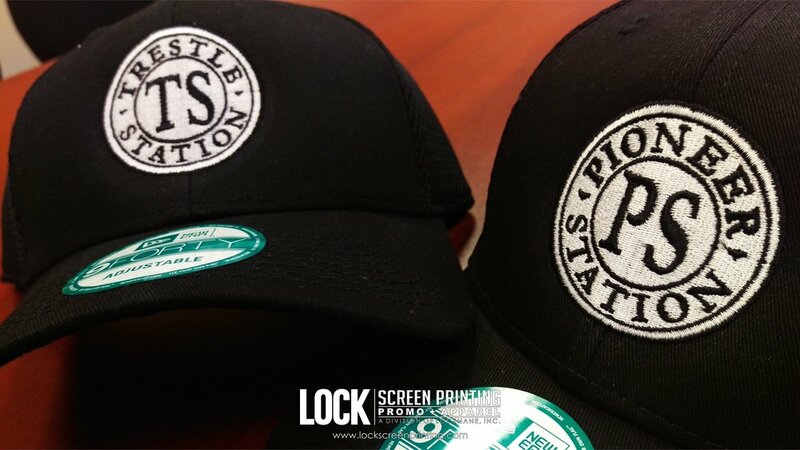 We highly recommend [Locknane] for all your swag needs!" 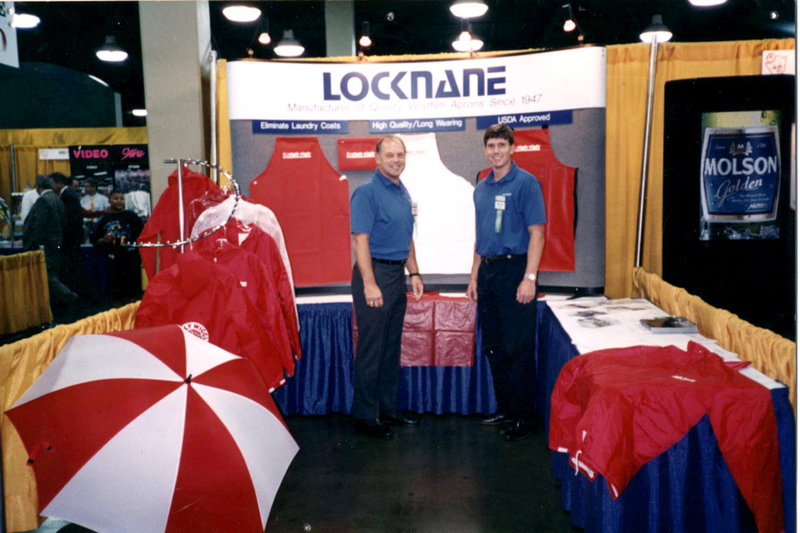 "[Locknane] is our merchandise supplier of choice. One stop shopping and never lets us down. Super talented in-house artist and designer has provided exceptional service. 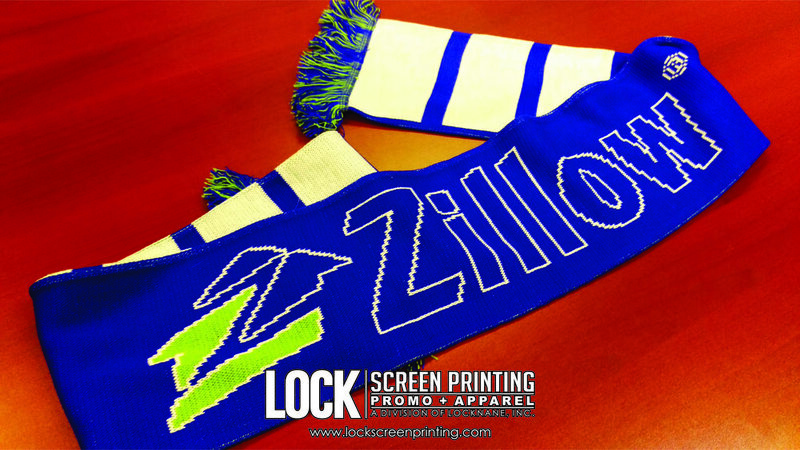 The entire staff at [Lock Screen Printing] provides outstanding support. We are quite happy with our relationship and look forward to doing much more business with [Lock Screen Printing] in the future. 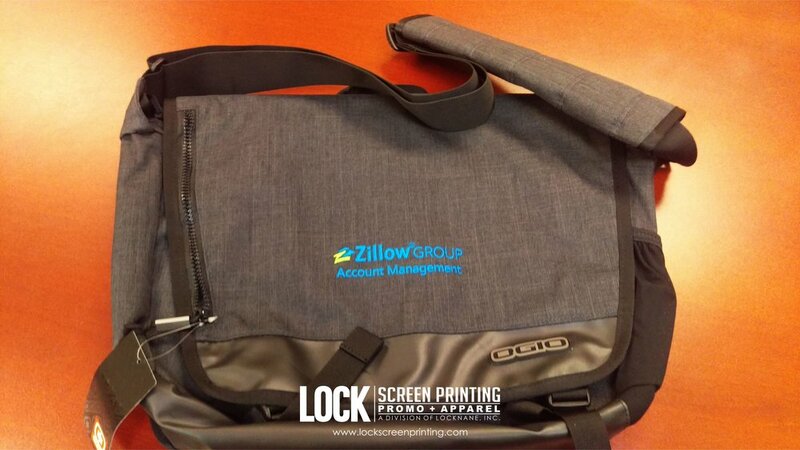 If you are looking for fast, friendly, reliable professional service, then look no further than [Lock Screen Printing]." "Locknane gets an A+ from my company for their thorough process on everything from quick response, timely production, quality production and overall excellent customer service. They truly have a passion for what they do, and it shows from beginning to end." 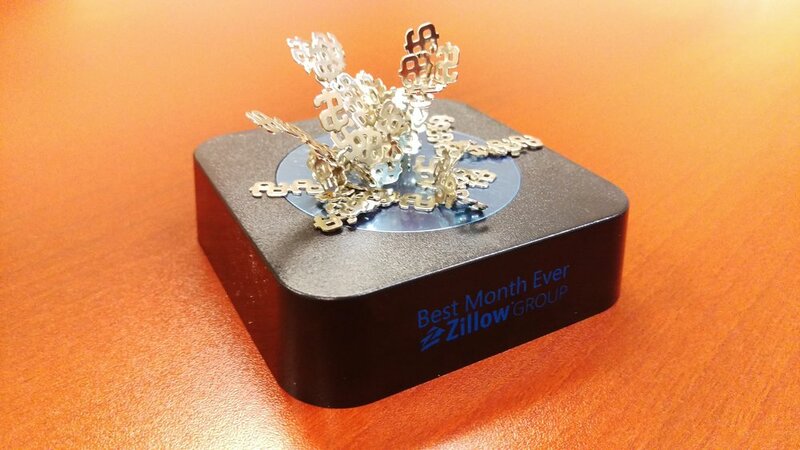 "The entire process was handled very professionally. The communication throughout the process was great, they always made sure that I was up to date on where we were with our order. 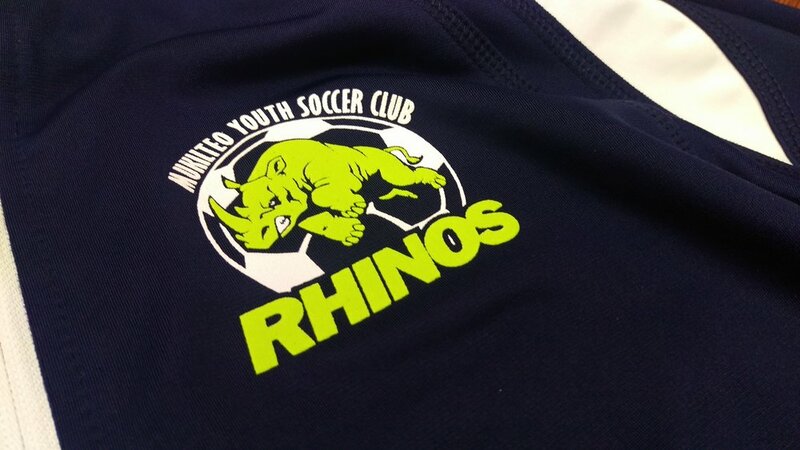 We had a deadline to meet with our screen printing and embroidery and it was met with no issues." 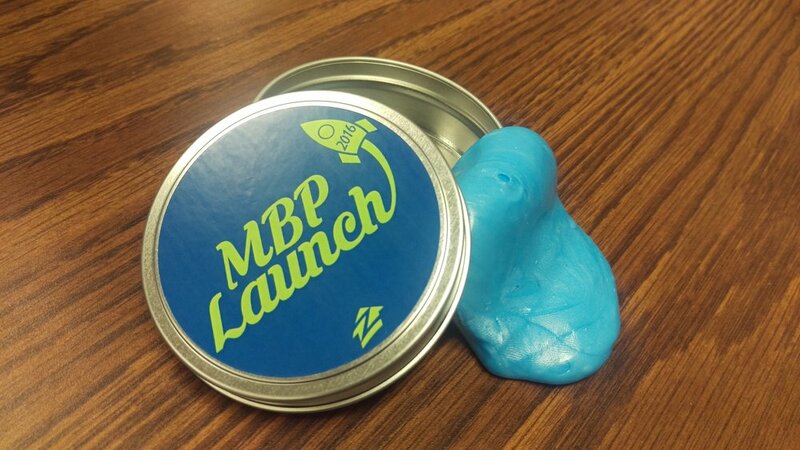 "We are blown away by [Lock Screen Printing]! 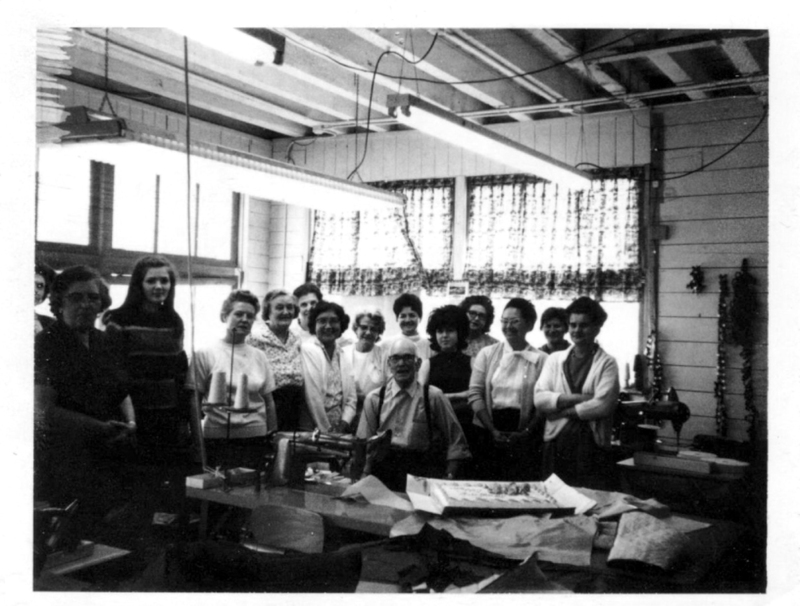 They have, more than once, delivered everything right, on time, and with great quality." How did you hear/find out about us? Thank you for your request! Your information has been sent to our team for processing. We will respond as soon as possible. 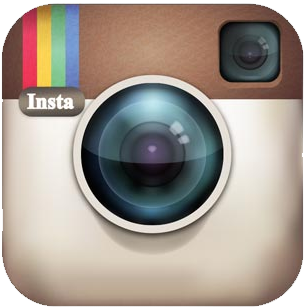 You can also chat with us instantly on our social media!